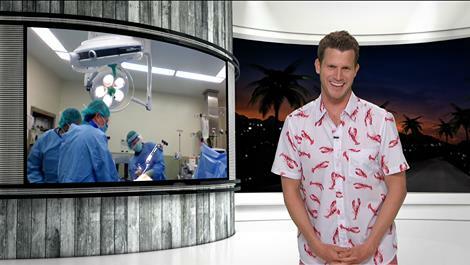 Tosh.O is well known for his show on TV's Comedy Central. We had no idea how much he loved our Lobster Shirt! 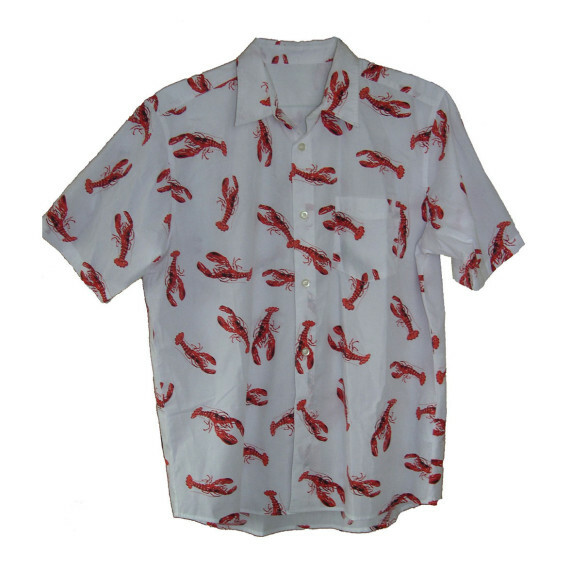 Lobster Shirt Promo! Buy the Shirt and we will send you a FREE Lady’s Tank top. A $19.90 Value! 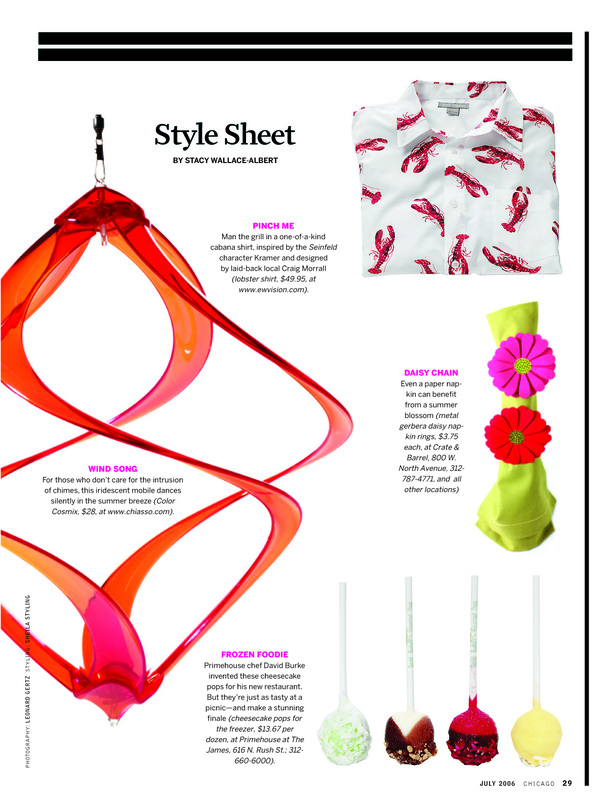 The lobster shirt was profiled in the July 2006 issue of Chicago Magazine.